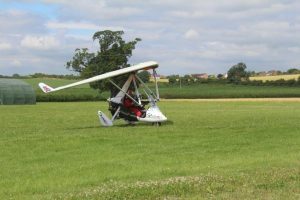 What is a Microlight aircraft? This is a difficult question to answer accurately as everyone learns at different rates. The minimum number of flying hours you need to do to acquire a licence is 25. A minimum of 10 of the 25 hours need to be solo. Therefore the minimum number of dual hours with Rob is 15. 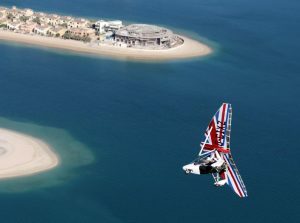 The landing technique is the most challenging part of the syllabus, as after every take-off, a landing is compulsory, and it is essential that this is mastered to a satisfactory standard, otherwise Rob will not permit you to fly solo. The hourly rate for training with Rob is £120/per flying hour. However, a lesson will usually involve a briefing prior to the flight and debriefing after it, so will normally take about 2 hours. In order to gain a pilot’s licence it is also necessary to pass 5 multiple choice exams on the following subjects: Air Law, Aircraft Technical (Principles of Flight), Navigation, Meteorology, and Human Performance limitations. There is a good book available from which to study these subjects called Microlight Flying, by Brian Cosgrove. However, Rob can be available to teach ground school subjects, especially those subjects that some students find challenging. Second hand Microlights can be bought or as little as £2,000, but these will probably be quite old, in need of more maintenance and will not fly very fast. To buy a modern 4 stroke, reliable 2 seater you will be looking to spend about £20K for a good condition second hand machine or £30K+ for a new one. Gift vouchers are available for a half hour flight (£75) or an hour ’s (£135) flight. Find out more about trial flights. 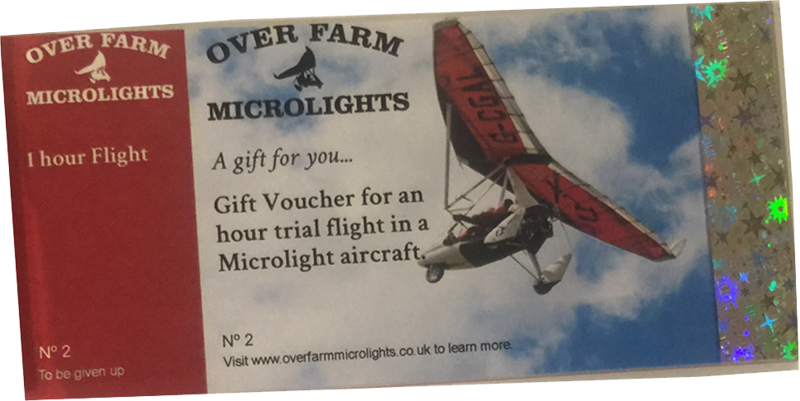 Follow us on Facebook for all the latest news from Over Farm Microlights. Please take a look at the videosfor taste of what it's like to fly a microlight.